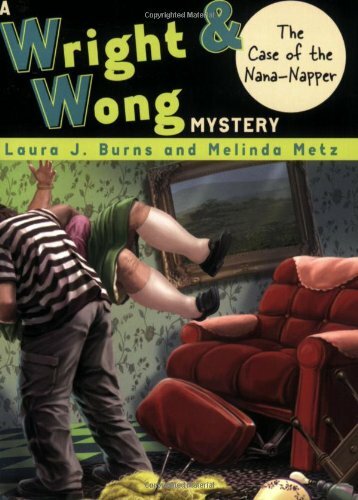 When Agatha Wong and Orville Wright, (who has Asperger's syndrome) go to visit Nana Wong, they find the door ajar and Nana gone. Agatha thinks her granny’s been kidnapped, but the police are no help. The rejected detectives decide to investigate. From the series Wright & Wong Mysteries, Book 2. AR 4.1 IL 5-8.